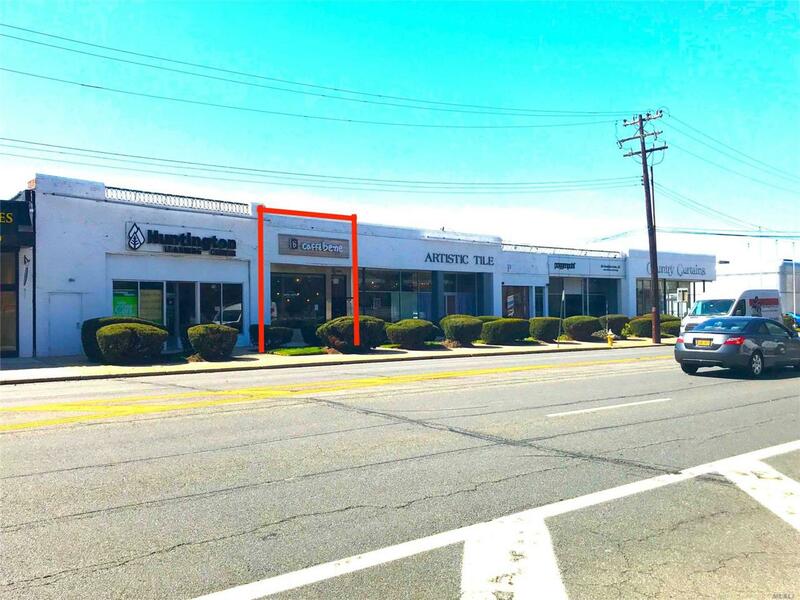 Approximately 1705 Sq Ft Of Prime Retail Space On The Famed Miracle Mile. Very High Traffic With Easy Access To Public Transportation. Parking In Rear.